Audacity 2.3.1 Final Portable » TopFreeSoft.Net - Best Freeware Software! The performance of most functions is quick - even CPU-hogging tasks such as exporting to MP3 or adding complex effects. 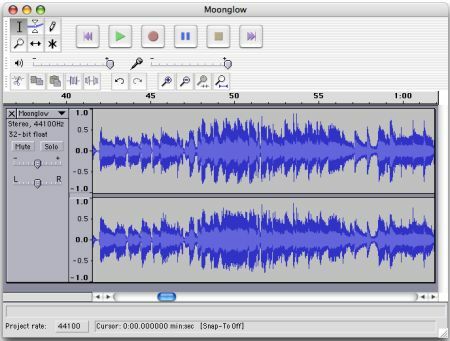 Though Audacity doesn't offer advanced effects or features out of the box, its usability and price set this freeware wonder above the crowd. Record computer playback on Windows Vista and later by choosing ?? ?Windows WASAPI??? host in Device Toolbar then a ???loopback??? input.